Krispy Kreme Glazed Donut - FREE For Rewards Members! 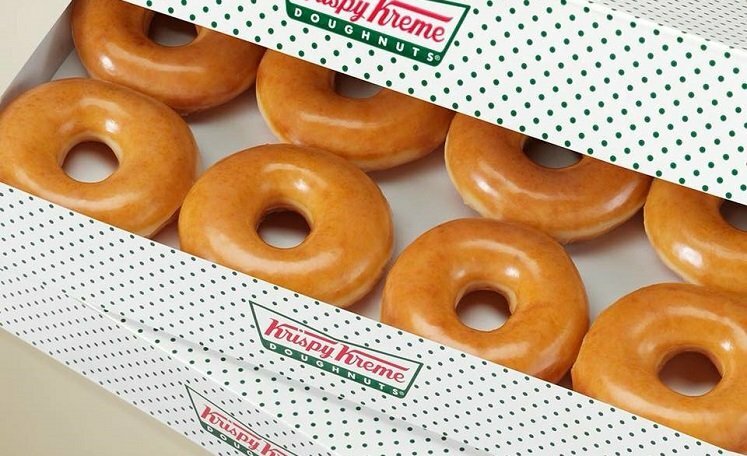 Starting today through February 14th, Krispy Kreme Rewards Members can score a FREE Glazed Doughnut with ANY purchase. That means you can stop in for a cup of coffee or soda and snag a free doughnut to go with it! You’ll need to scan your app or provide a phone number to the cashier at checkout to score your freebie. Offer not valid with any other coupon or promotion and a limit of one per member.